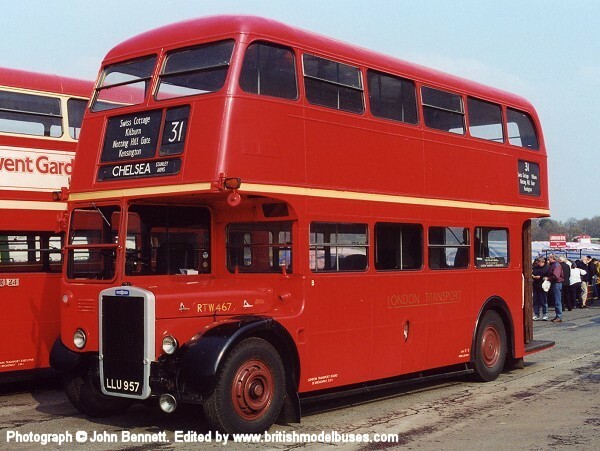 This photograph was taken at at Brooklands Runway on Sunday 9th April 2000 and shows fleet number RTW467 (LLU 957). 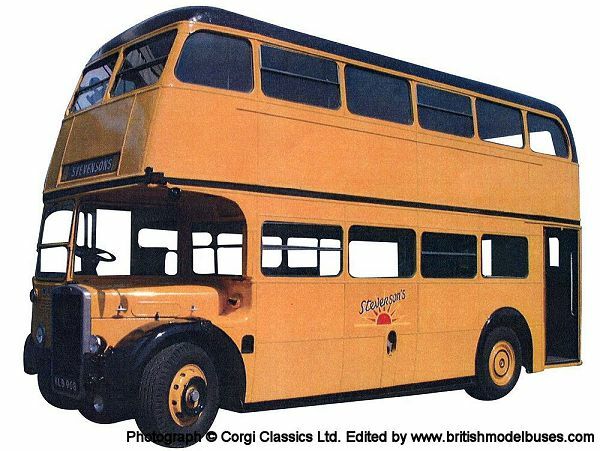 This is the actual vehicle as represented by Corgi OOC model OM41701. 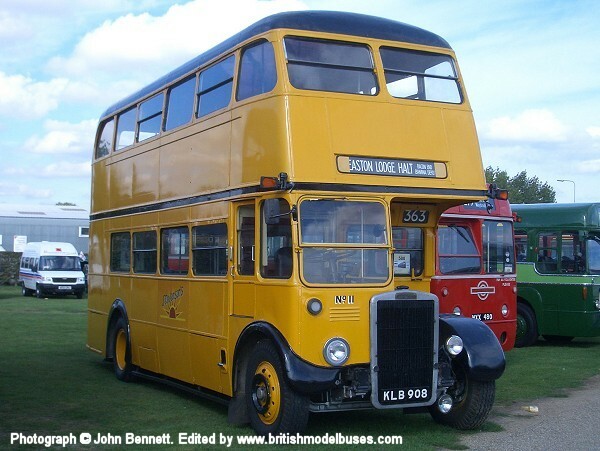 This photograph was taken at Showbus on Sunday 24th September 2006 and shows fleet number 11 (KLB 908). 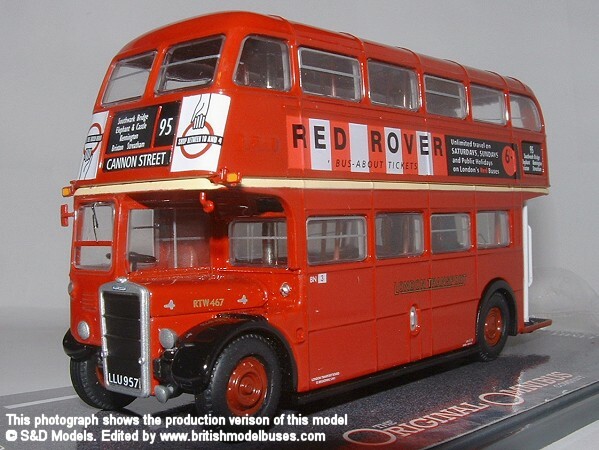 This vehicle was to be represented by Corgi OOC model OM41704 prior to the model being cancelled.